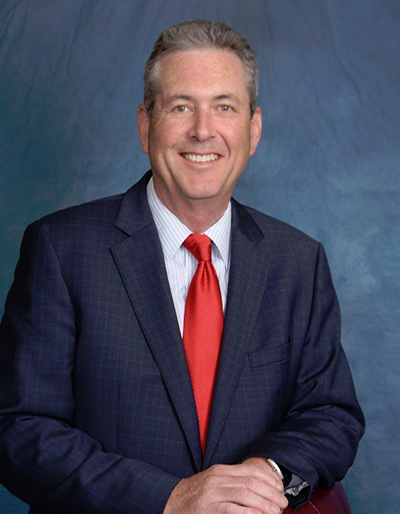 A partner since 1984, Michael J. Wenning is a certified criminal trial attorney. Find out more. He is really is a excellent attorney. I dealt with others attorney's in Monmouth county and they are extremely money hungry and are not diligent with working for their clients. Mr. Wenning will truly go above and beyond for you.You can definitely trust him. Office staff very professional as well. If you need great attorneys call this law firm. Copyright 2013-2019 Keith, Winters, Wenning & Harris, LLC. All Rights Reserved. The use of the Internet or for communication with the firm or any individual member of the firm does not establish an attorney-client relationship.